Vietnam tourism always bring tourists interesting experiences when having the chance to admire and explore the gorgeous landscapes, the unique culture and the exquisite cuisine of this S-shape land. 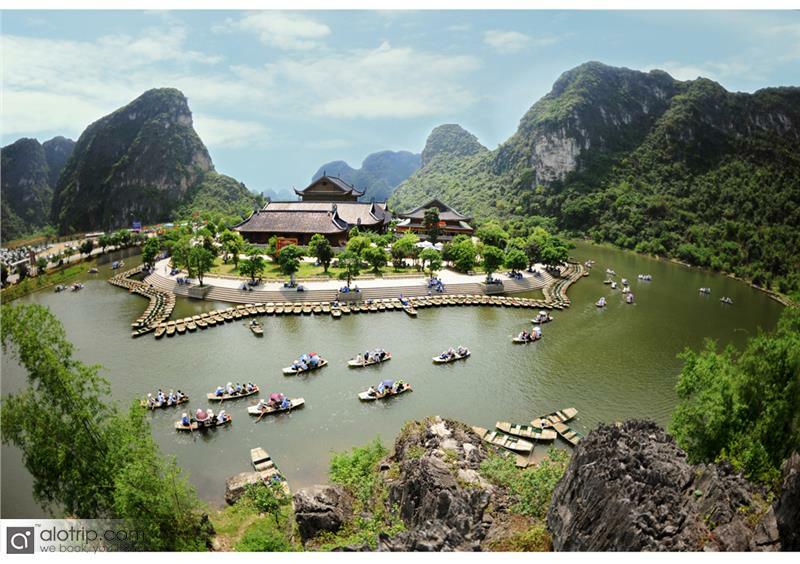 Therefore in Vietnam tour package, tourists should not ignore beautiful landscapes from North to South of Vietnam. 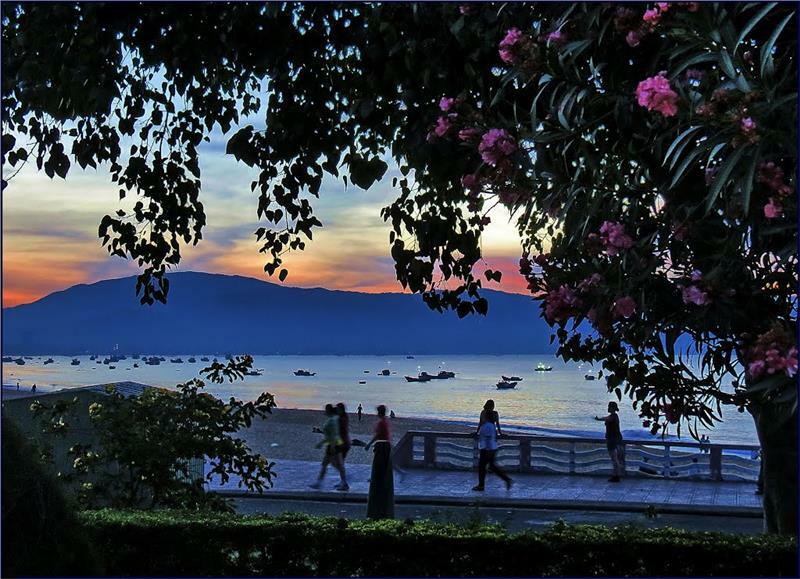 Each season in year, Moc Chau puts on it the variety of fascinating beauty full of vitality. Along the highway no. 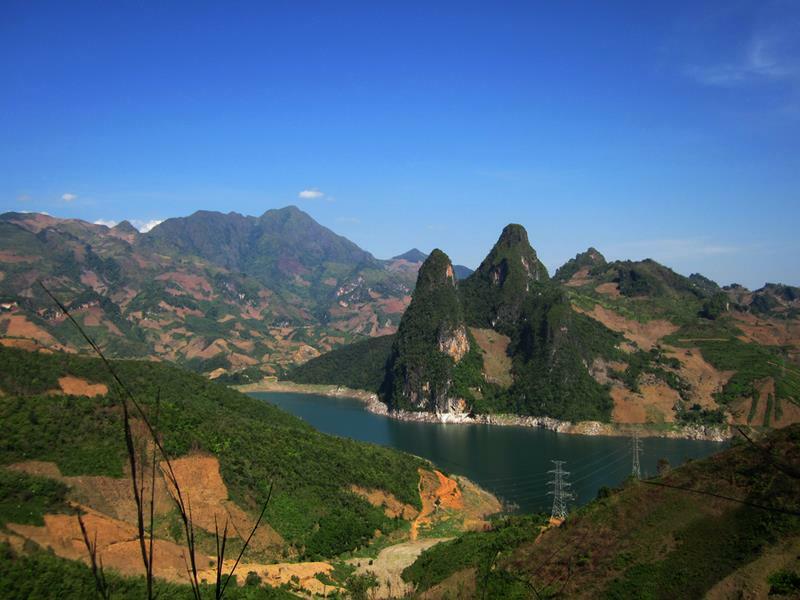 6 to Moc Chau, tourists will live in a pure atmosphere of the poetic plateau. Visiting Moc Chau on Vietnam vacation, in addition to admire the valley stretching white cabbage, tourists should take the time to visit the green tea hill in the mist or sit around a fire in the stilt house of Hmong families to enjoy food that tourists can only find in this land. 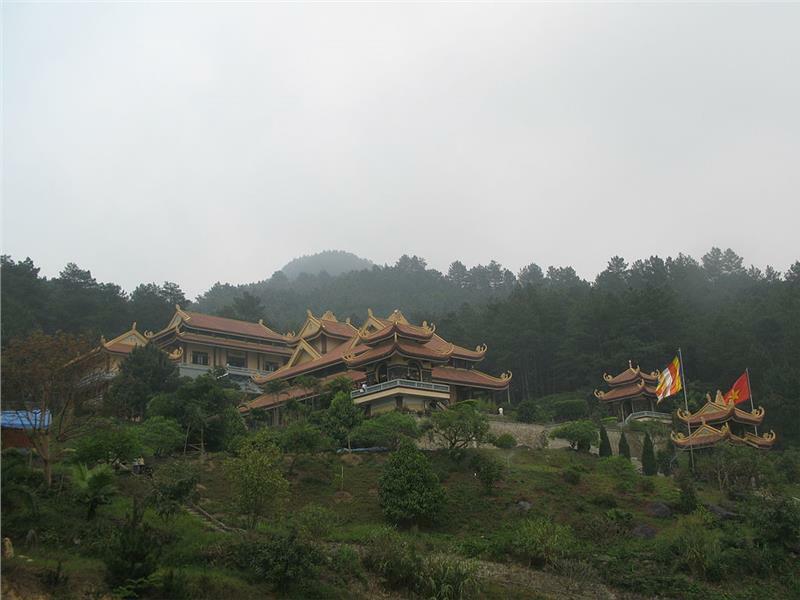 Located about 25km from Tam Dao resort, Truc Lam Tay Thien Zen Monastery owns the charming landscape, is situated on the high mighty mountain among the pine trees. This is the most spectacular architectural temple in the North Vietnam and one of the three largest monasteries in the country. 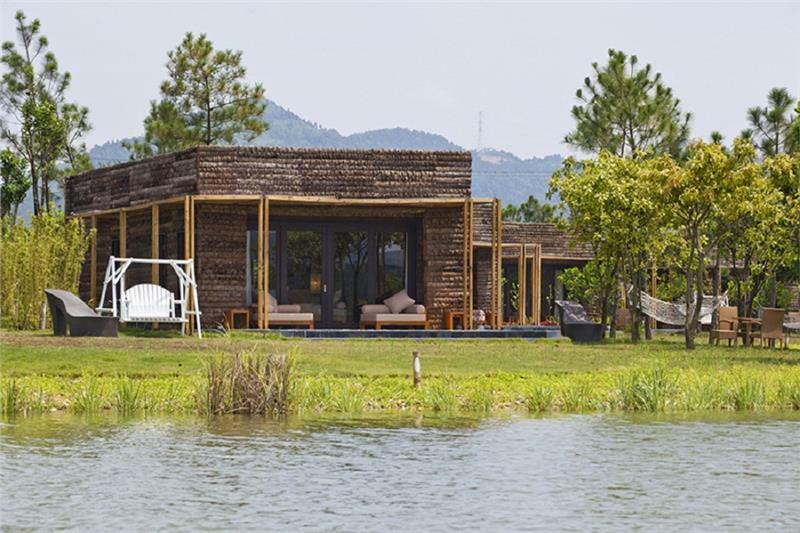 For tourists who want to experience a completely pure and isolated vacation to the outside world in the pristine and peaceful landscapes, sacred atmosphere of the practicing place, Truc Lam Tay Thien Zen is an ideal place in Vietnam holiday. Situated about 50 km from the city center of Hanoi to the north, just about 45 minutes drive; tourists will reach Dai Lai resort. This is a green and fresh place suitable for pleasure trips, ecotourism with family, especially family with young children. Located in Phuc Yen commune, Vinh Phuc province, Dai Lai resort has the fresh landscape with rolling hills, the vast Dai Lai lake, the utility service system, children's play areas, golf course, 4-seasonal outdoor pool, upscale restaurant system ... All promise to bring luxury Vietnam vacation for your family. Just 90km from Hanoi to the south, Trang An is the favorite destination for weekend trips or short holidays. Visiting here, you ca can relax completely and fully explore the rich history of this land. In Vietnam travel, you should spend time sitting on boats down the clear blue water to explore mysterious caves and feel the fresh atmosphere, the peaceful and exotic landscapes. At the same time, you can visit famous temples built in the mountains. Located in the southeast of Binh Dinh, Quy Nhon Sea bends under the bow with the sloping sandy beach stretching 5 km from Tan cape to Ghenh Rang. Here, there are lots of stunning beaches such as Queen beach, Bau beach, Xep beach... You can leisurely walk along the beach to let your soul into the nature. In addition to contemplating beautiful landscapes, enjoying specialties as grilled fish noodles, it cake, pancakes, fresh seafood, tourists can easily visit scenic spots such as Quang Trung museum, Quy Nhon twin towers, Hai Minh fishing village, Son Long pagoda and so on. Just 50km from the center city of Ho Chi Minh, Can Gio looks like a green oasis with the vast mangrove forest, lush gardens and fresh seafood that tourists will be unforgettable if they have once try them. Crossing Bnh Khanh ferry, the atmosphere is completely different from Saigon. Coming here in Vietnam tours, you will get many interesting experiences with family and friends. 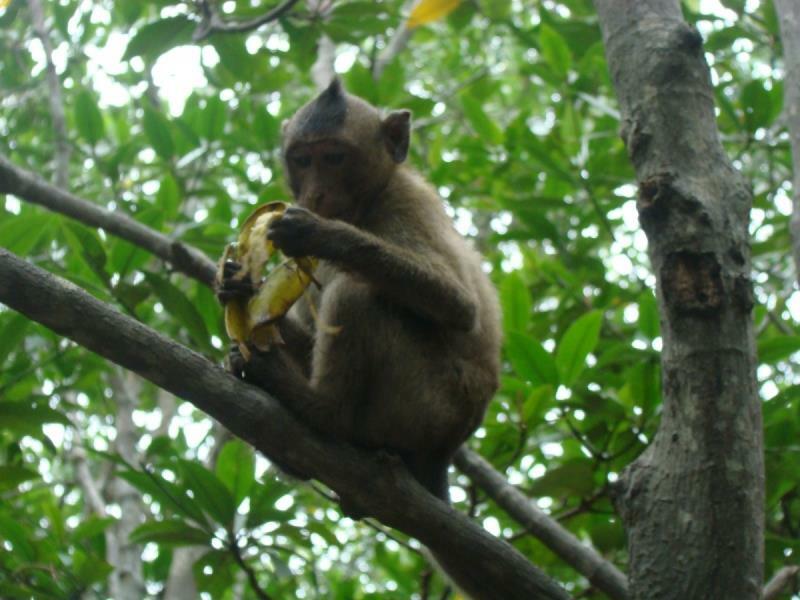 Also, you can visit Monkey Island, Vam Sat tourist area or Dam Doi to feel the fresh nature here. Located about 100km from Ho Chi Minh City to the northwest, Tay Ninh is an ideal place for those who love adventure. 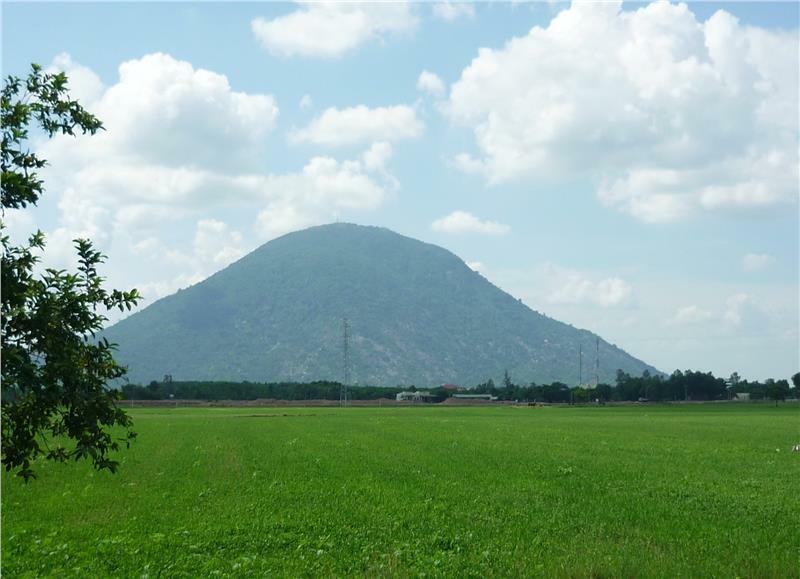 Traveling to Tay Ninh, tourists will have the opportunity to explore Tay Ninh with famous attractions such as Long Hoa market, Long Dien Son tourist area, Tay Ninh cathedral, Ba Den Mountain, Dau Tieng Lake, etc. and enjoy the unique cuisine here, especially Trang Bang tapioca noodle, mountain lizard.